What happens if I do not finish my continuing education on time? Is there a grace period? 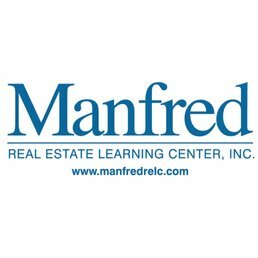 Does Manfred report the continuing education to the state? What do I do with my certificates after I complete the course? What are my continuing education requirements as a Salesperson? Can I take my continuing education online? Where can I take my state exam? When can I start documenting my hours? If I do not pass the licensing course exam do I have to pay the school again to retake the exam? How long does it take to complete a Salesperson Course? Will a New York real estate license work in other states?